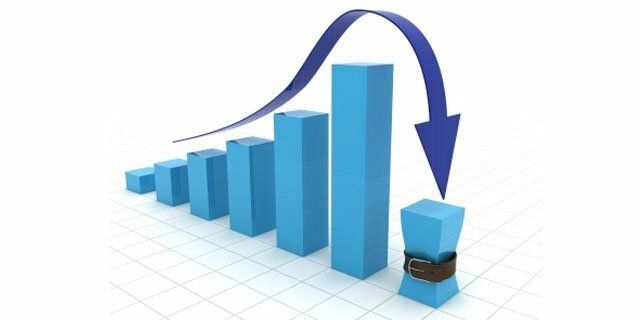 A quarterly IPA survey has found that budgets were cut for the third quarter running in the three months to the end of June as business confidence fell to its lowest in more than two years with fears for the economy worsening. 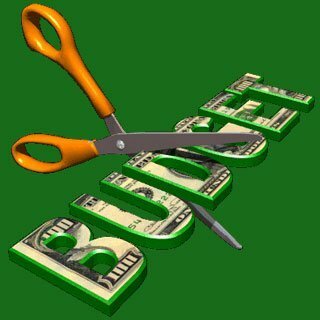 The influential report, jointly produced by the Institute of Practitioners in Advertising and BDO, found that 22% of UK companies slashed their budgets in the second quarter of 2011 in an attempt to reduce operating costs and protect profit margins. This makes it the third consecutive quarter that more UK marketers cut budgets than raised them. Nicola Mendelsohn, president of the IPA said "The economy is going sideways and this seems to be the way it is going in the advertising marketplace too. The decline in confidence doesn't augur well, but it is not surprising amidst a continuing climate of concern surrounding the financial and political outlook both at home and internationally." Spend across mainstream media in the second quarter – such as TV, press and radio advertising as well as other sectors including spend on PR and events – saw a decrease, the survey found. The report said the decline in main media in part "reflected a distinct easing in growth of internet advertising spend" – which is classified as a sub category of main media advertising – with the survey registering the smallest upward boost in internet ad budgets in the last two years. "With online spend now being one of the major constituents of brands marketing budgets it is as expected that, in a time of less economic confidence, it would no longer show the hugely disproportionate budget increases of previous times," said Matt Simpson, group chairman of the IPA's digital media group. McCain has unveiled a world’s first with a view to drive awareness, trial and sales of its new product. 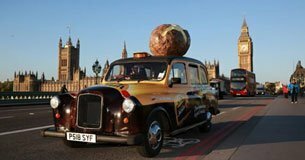 A potato scented taxi offers free five minute journeys.